What’s happening at McMonagle Stone? Explore our latest company news and updates on our extensive range of natural stone building and landscaping products. 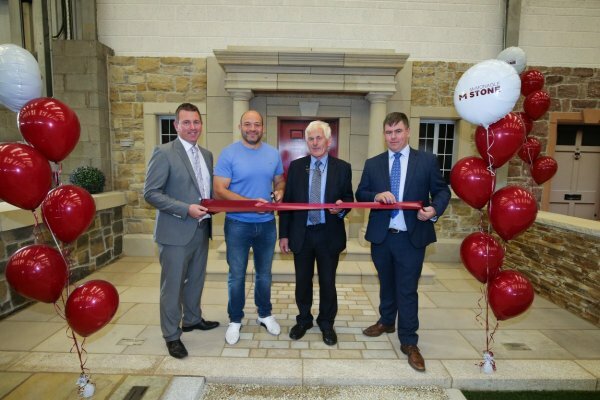 McMonagle Stone celebrated the launch of their first showroom in Northern Ireland on Thursday, 16th August 2018.